Let us repair it for you – PROPERLY ! If your car has swirl marks, cob webs, minor scratching, oxidisation or fading paintwork then we can help to remove them and bring your paintwork and car back to its former glory. No car and wheel refurbishment is complete if your car’s bodywork has lost its shine. MICROPAINT offer a mobile service covering West London and surrounding areas. Our mobile car service is based in West London. 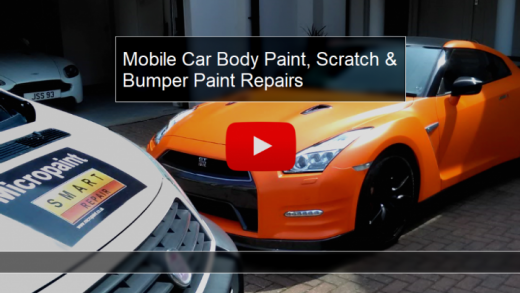 Car Bodywork Repairs – contact us now on Mob. 07796 123 123 for a quote.